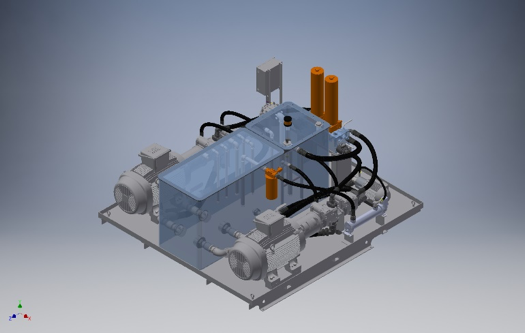 Hydraulic Power Units - Fluid Power Products, Inc. Core to our systems design philosophy is the integration of modular manifold designs using Sun cartridge valve technology and creative packaging concepts. 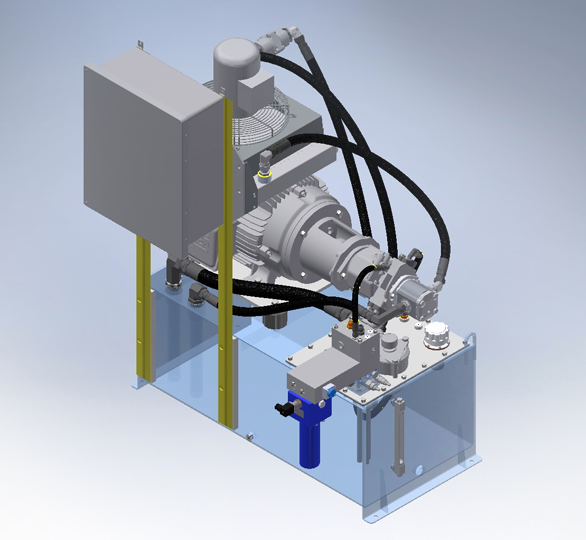 The result is cost and space saving hydraulic system solutions signature to your equipment design. 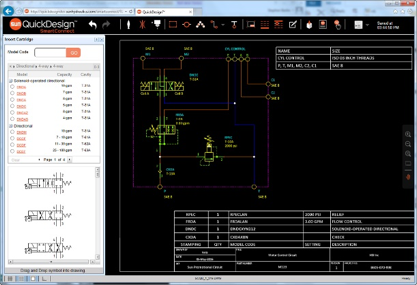 We employ modern manifold design tools such as Sun Quick Design using state of the art manifold development technology driven as you draw each unique hydraulic circuit. 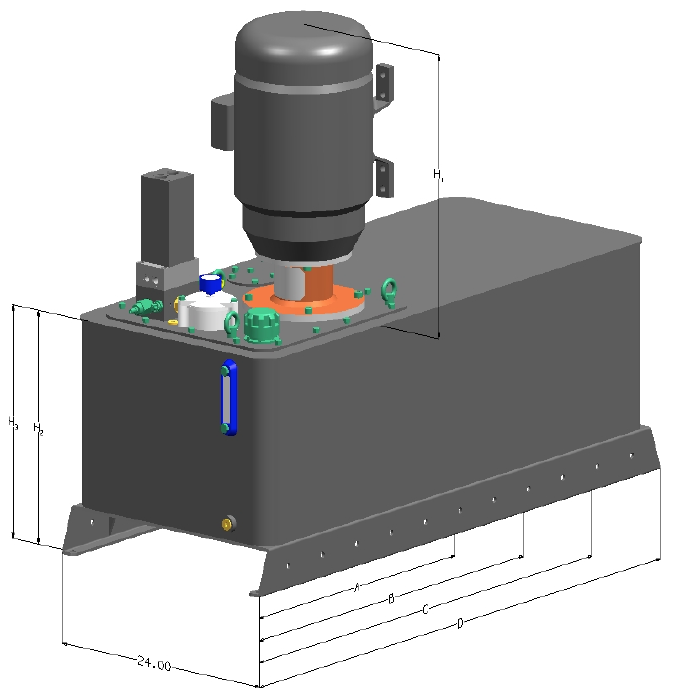 Bill of material and 3D models are generated in the background as well as pricing files, drill lists, and 3 & 5 axis machining drawings if you wanted to machine the manifold yourself or have Sun machine and assemble the manifold for you. Go to www.quickdesign.sunhydraulics.com to get started. 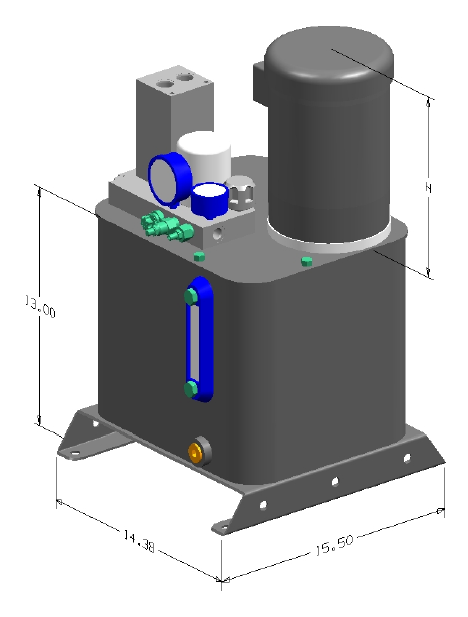 Developed over 15 years ago by combining modular manifold design with modular hydraulic power unit design. The result is a 4 frame size family of modular system solutions configured by user model code selections. Fractional to 5HP and up to 3 GPM & 3000 PSI. Fixed displacement. Fractional to 5HP and up to 12 GPM & 5000 PSI. Fixed & Variable displacement with remote proportional pressure and displacement control. 3 to 20HP and up to 24 GPM & 5000 PSI. 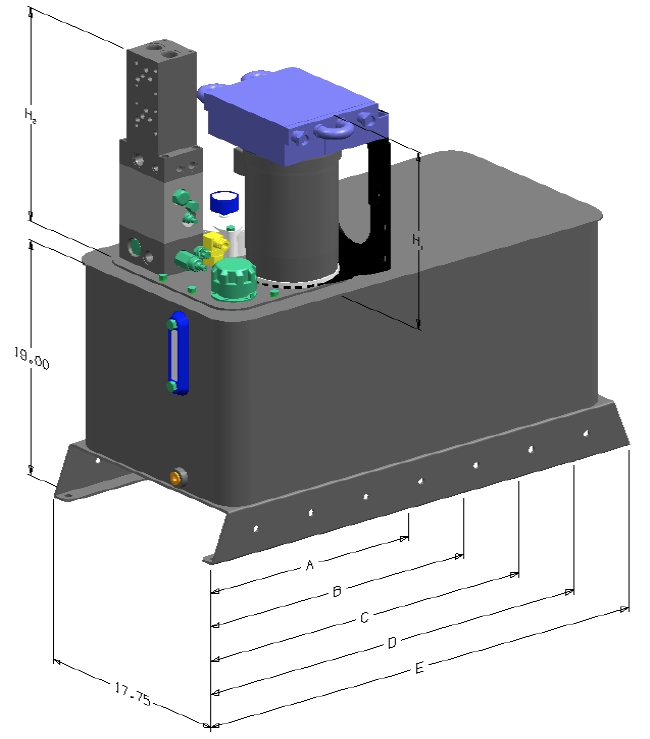 Fixed & Variable displacement with remote proportional pressure and displacement control. All the flexibility of our Series 20 & 25 Flex Power Pack in a convenient horizontal configuration for enhanced serviceability and component accessibility. 6 & 13HP and up to 12 GPM & 4000 PSI. 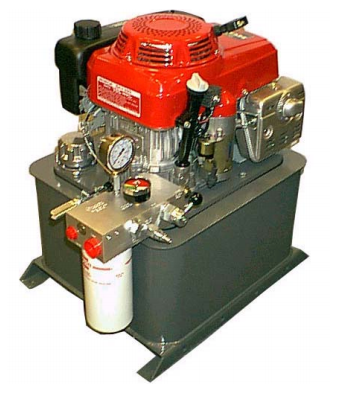 2HP (50cc 4 Stroke) and up to 1.2 GPM & 2000 PSI. For all the infinite combinations of application engineered components designed into a unique custom system solution to suit your needs.